Photo by Yossi Gurvitz on Flickr and used here with Creative Commons license. 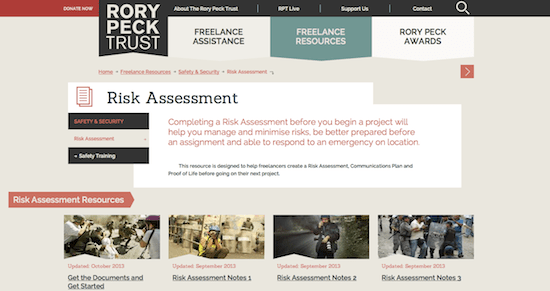 Andrew Ford Lyons is the digital producer for Rory Peck Trust, the only organization dedicated to the support, safety and welfare of freelance newsgatherers around the world. Andrew oversees the Trust’s online projects and runs its digital security programs. As are anyone’s, the views expressed here are the author’s alone, and may not reflect those of Rory Peck Trust.